Studio Indigo have successfully achieved planning permission for a facade retention scheme on a new project which resides in the Royal Borough of Kensington and Chelsea. This has been achieved through extensive neighbourhood consultation, resulting in numerous letters of support and zero objection letters – something that is rare and we are extremely proud of! Our excellent relationships and constant dialogue with the planning team has achieved the best possible results. The planning permission includes the extension of a basement which will comprise a 15m pool and a substantial lower ground floor family living area. As part of the planning approval, we have also achieved a single storey extension on the upper ground floor; giving new heights to the building and increasing the overall layout by 2,600sq.ft. 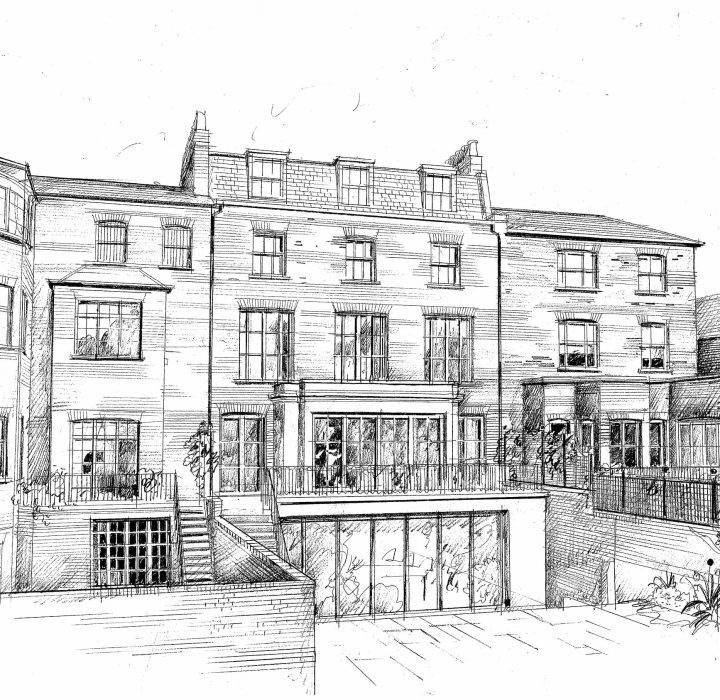 The dwelling is one of the last remaining underdeveloped houses on Victoria Road and Studio Indigo intend to provide the Client with a modern and elegant open-plan home and bring this rather tired-looking property back to its former glory. We would like to thank the neighbours and all at the RBKC planning department for their fantastic support.